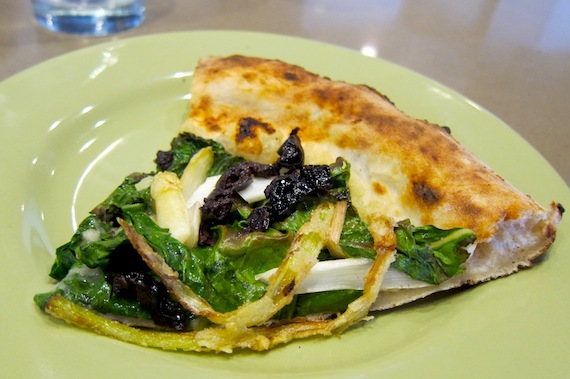 quarrygirl.com » Blog Archive » take a vegan pizza bus tour of NYC! this is going to be a great chance for vegans and omnivores alike to learn that you don’t need dairy products to enjoy an incredible slice of NYC pie. sign up now, because i think these tickets are gonna go pretty fast. the tour is $60 bucks, lasts 4.5 hours, and includes pizza—duh. get your tickets here! Is anyone from NY signed up to go on the October 1st tour? 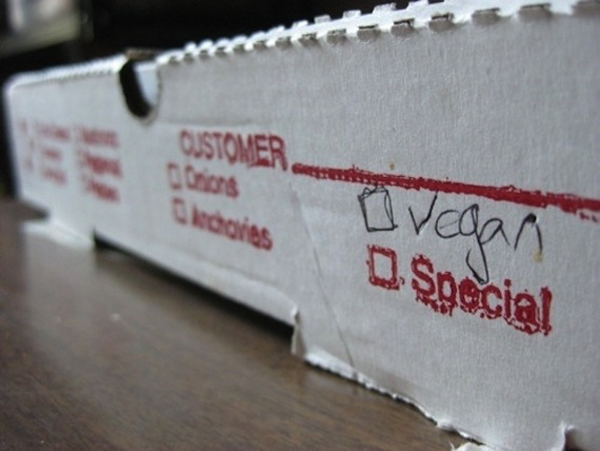 That appears to be the vegan one, according to the website.